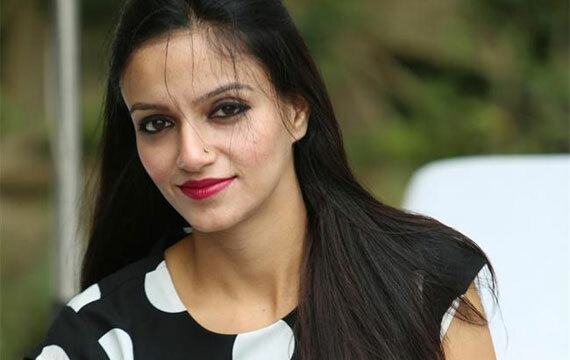 Ludhiana’s Aditi Swaraj Sharma has been declared the winner of the Mrs India Globe 2016 title. Subsequent to her winning the title, she went onto represent her country at the Mrs Globe 2016 finals held in China.Chandigarh’s Gurmehar Grewal was declared the winner of Mr India Manhunt International 2016. He represented India at the world finals of Mr Manhunt International held in China in November 2016.Mrs India Globe 2016 saw Shalini Sood of the US being crowned first runner up. She was also crowned Mrs India United Nations International 2016 and will be going to Jamaica in May 2017 for the international competition. Delhi’s Sushma Bharti was the 2nd runners up at the pageant. Telengana’s Abhimanika Yadav was 3rd runner up and was crowned Mrs Asia Pacific Universe 2016. She will be going for the world finals later this year.